A new Sound Effector Object let's you sample a waveform from a sound layer in AE and apply it to vertex position or scale or color. You can also Echo the sampled waveform so that the sound is sampled over time. 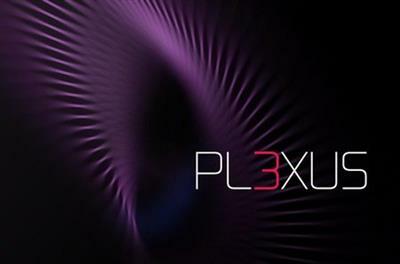 Plexus is compatible with Adobe CS5.5, CS6,CC 2014,CC 2015,CC 2015.3, CC 2017, CC 2018.